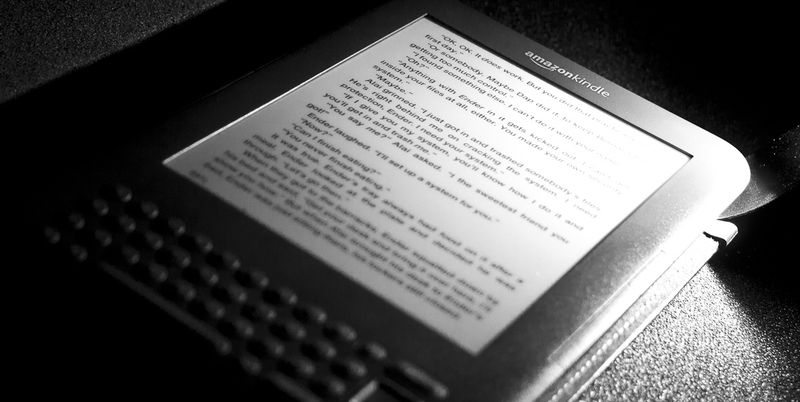 A digital e-book purchased and downloaded at Amazon doesn’t mean you own it. Amazon can remove content without notice from your devices and close your user account which they did in the past. It’s true that if you lose your Kindle reader, tablet or smartphone you can re-download ebooks free of charge, but this only works as long as you have access to your Amazon account. If the user account on Amazon has been closed for some reason, either because you closed it or Amazon did, all your purchases are unusable and might also be automatically deleted. If Amazon sees a reason to close your account, she will, as it happened to a woman from Norway and many more. Calibre is a free software for macOS, Windows and Linux, which saves, converts and manages ebooks by different publishers to make them compatible with a whole range of devices. It synchronizes the managed ebooks with different readers, tablets and smartphones. The converted ebooks are not dependent on a particular reader, so you can read your Kindle ebooks in iBooks or any other reader. If you don’t want to be dependent on Amazon or any other publisher, you can easily make sure the purchased ebooks won’t be removed from your devices and be more independent as publishers can only remove ebooks from their own apps.